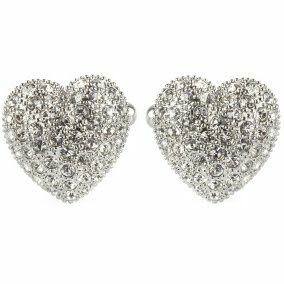 Just a quick reminder that Valentines Day is tomorrow. Don't forget!!! 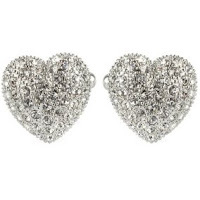 These Simon Carter Crystal Heart Cufflinks are a gift which he will always remember.